Type foundry Monotype has given its classic Helvetica typeface a new look. 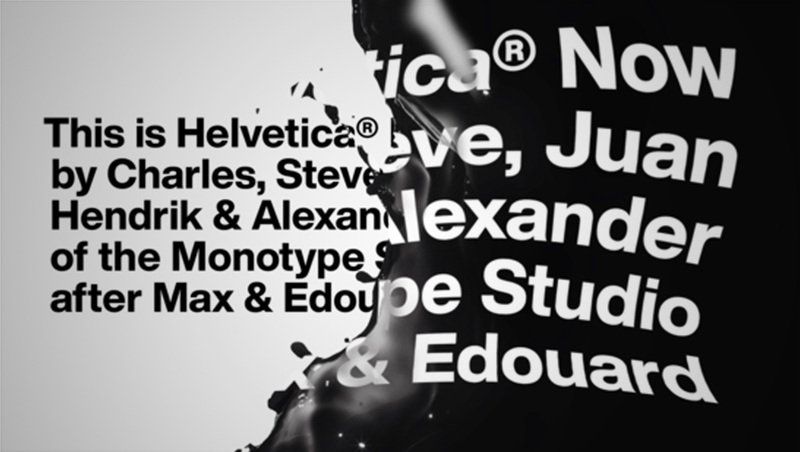 The new offering, known as “Helvetica Now,” is the first time the font has been updated in 35 years. The update focuses on providing fonts that work better at varying sizes and on handheld devices that weren’t around when the font was originally designed back in 1957 or when Neue Helvetica was released in 1983. Work on the update reportedly took four years — with every one of the over 40,000 characters redrawn. The new font comes in Micro, Text and Display options, each of which has been carefully crafted to maximum readability in various uses. Each size also includes a variety of weights from thin to black. A key focus of the update was to make the typeface easier to read in smaller applications, such as smartwatches and phones. Helvetica Now is available for $35 for each font — or $149 for the entire family.